Top breeding values...+1434 PDM +0.00% +53 F +0.05%P +58 Lbs +$647 Net Merit, 79% rel. 2.60 somatic cell count,+1.60 DPR! +5.00 Prod. Life !! 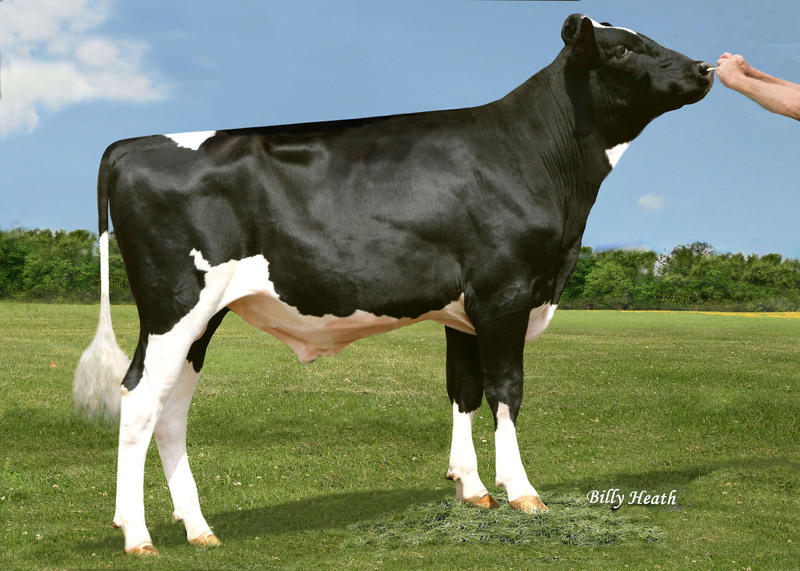 VIKING's dam....Horstyle Montross Nina VG(87) EX Mam. @ 3yr. (4/9/19)NEW! including Seven HIGH producing VG dams between 40,000 & 30,000 lbs milk! VIKING is immediately available... thru-out the US, please contact us.